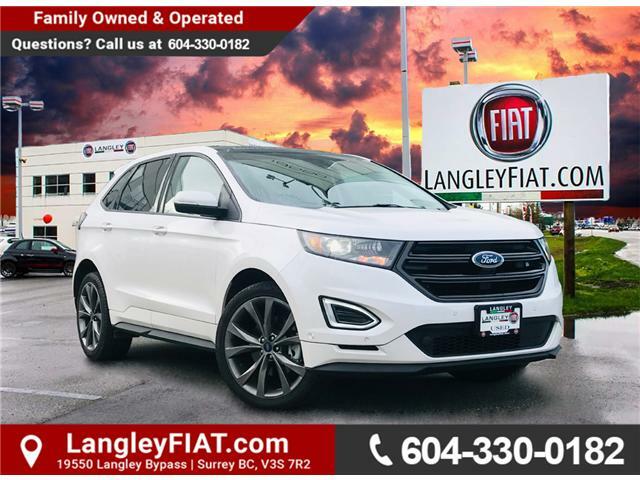 AWD, Heated Seats and Steering Wheel, Panoramic Sunroof, Navigation, and Much More! 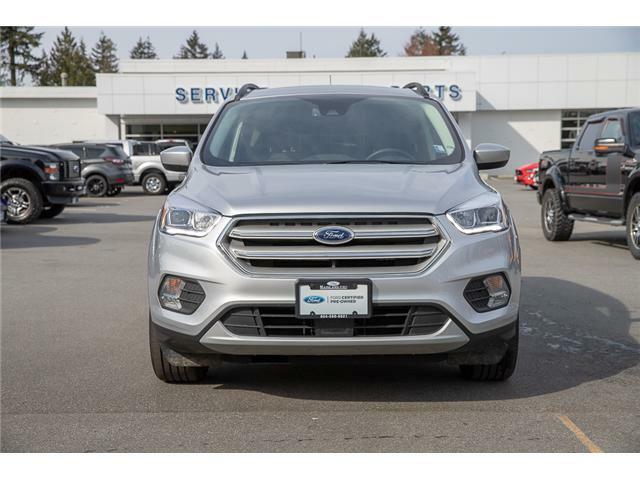 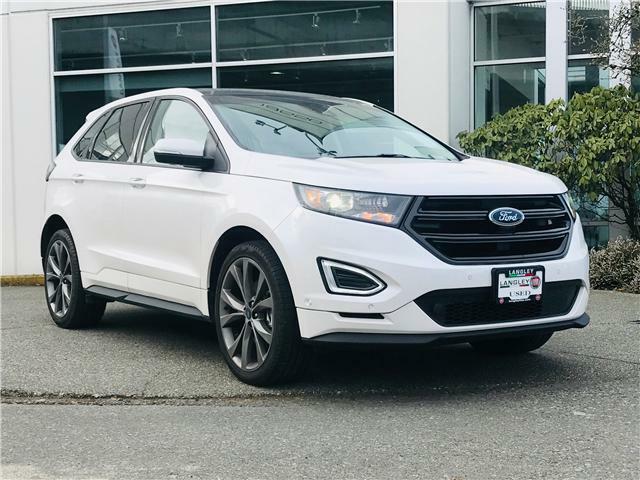 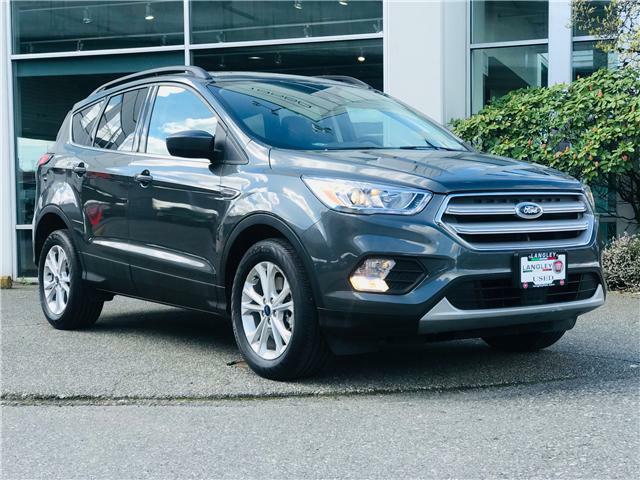 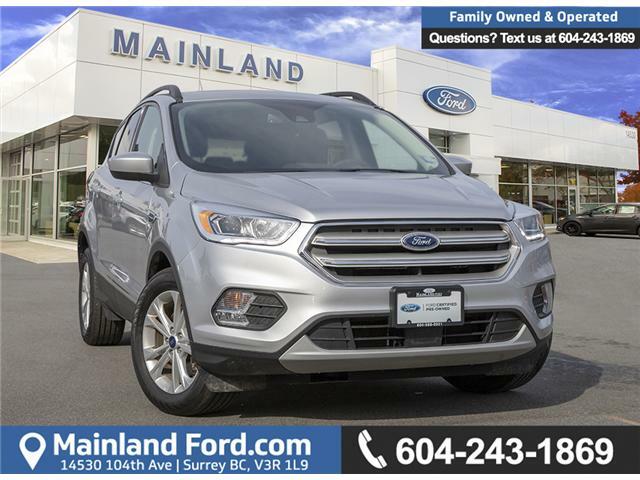 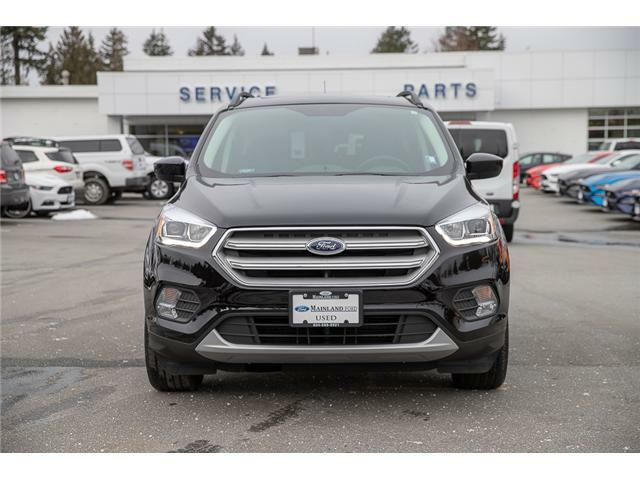 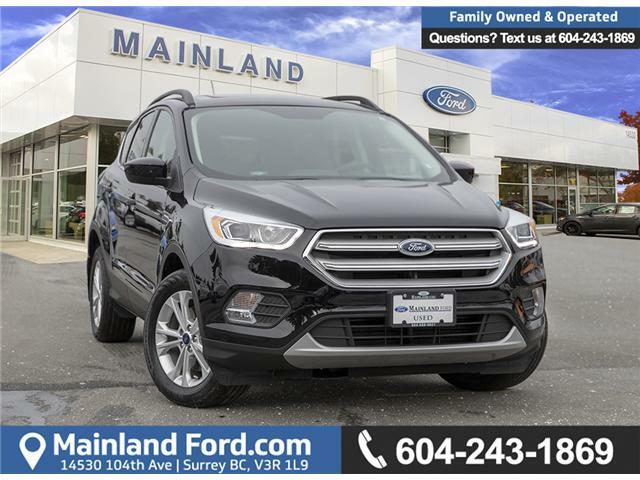 Come discover this amazing 2018 Ford Edge Sport! 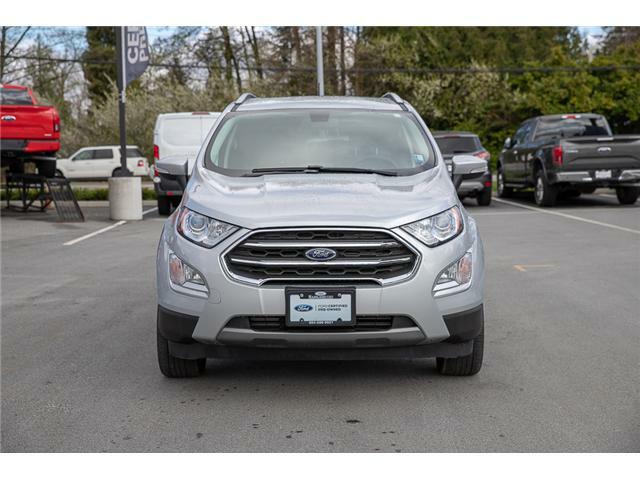 This AWD crossover can handle a variety of tasks all with an added luxury feel. 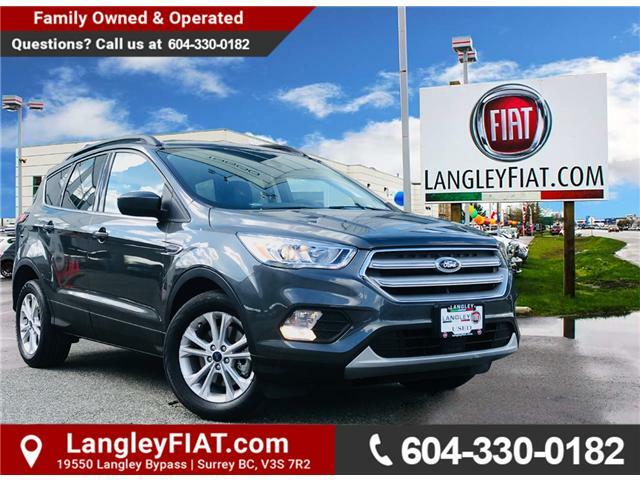 Panoramic Sunroof, Navigation, One Owner, No Accidents! 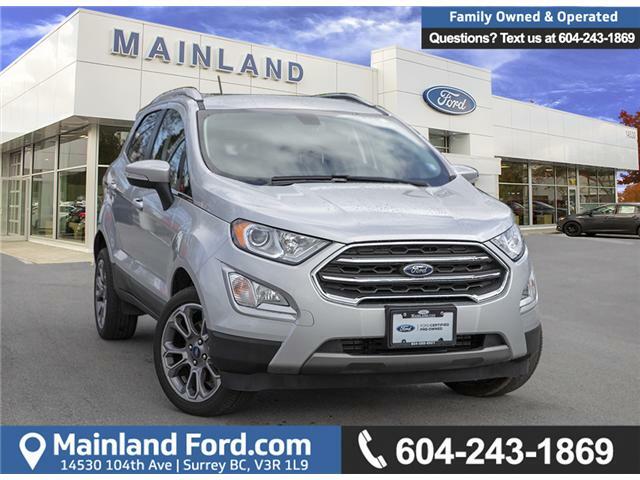 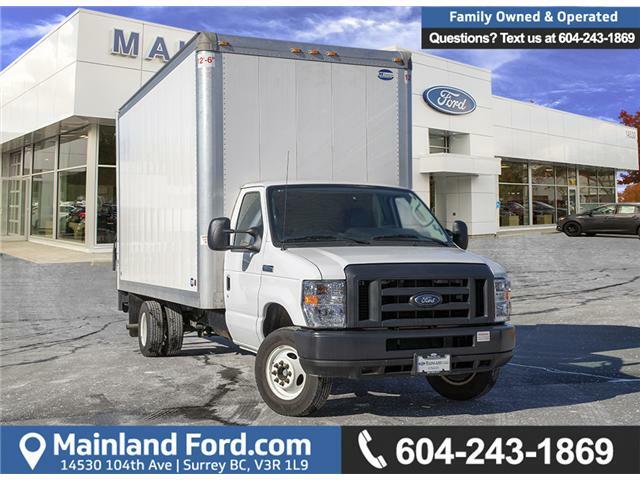 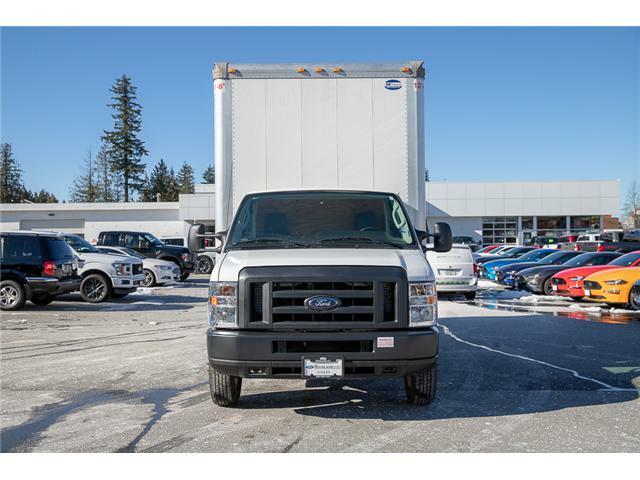 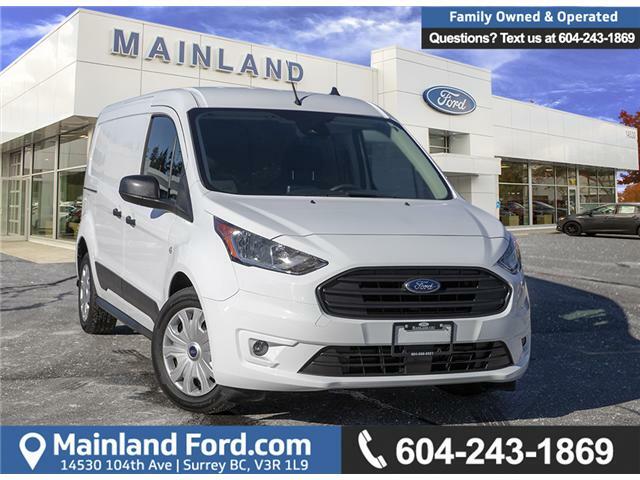 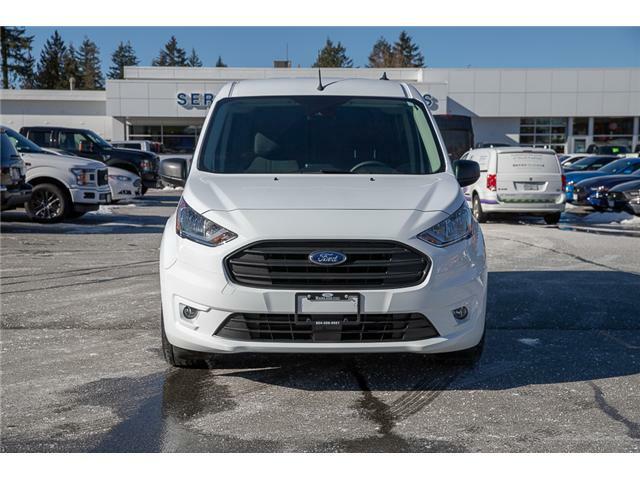 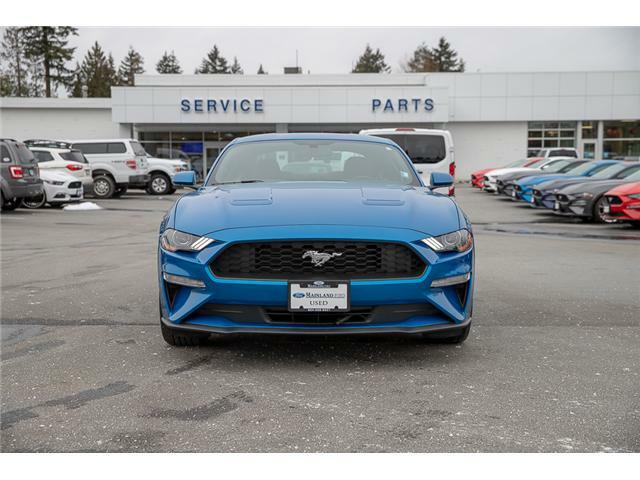 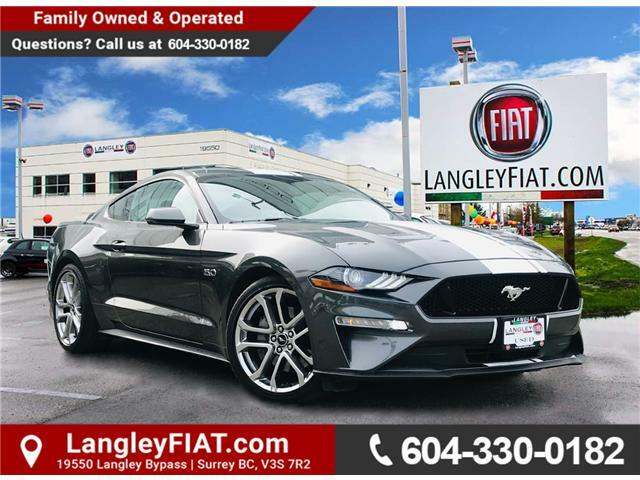 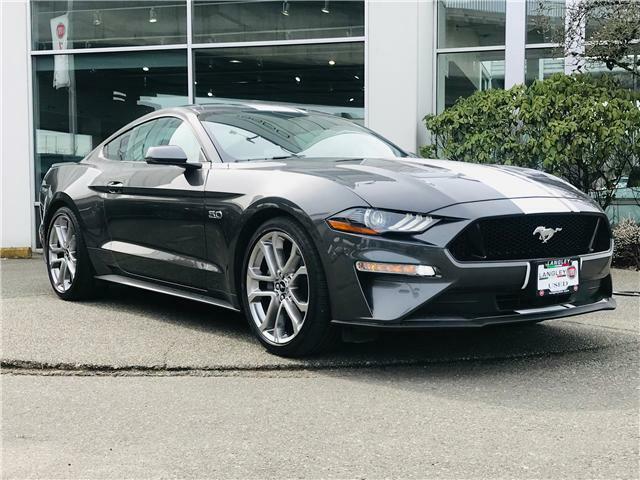 Warranty Included | Touchscreen Entertainment Centre | Heated Leather Power Seats | Back-Up Camera | Parking Distance Sensors!